The grinders employed in the Tilting Wet Grinder have non-corrosive coating over it. Also, with the Tilting Wet Grinder it is easy to remove the batter. This Wet Grinder allows the user to tilt it without any hassles. We have become the name to reckon with for getting high-quality Tilting Wet Grinder. 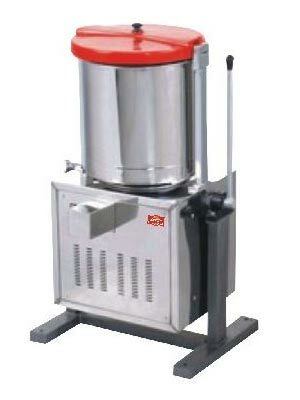 In addition, the drum of Tilting Wet Grinder is easy to detach and clean.